Camille Puech-Baron is a senior associate in Herbert Smith Freehills’ Brussels office dealing with all areas of EU competition law, including merger control (M&A and joint ventures), cartels and related litigation, antitrust investigations, compliance programmes, distribution agreements, market investigations and state aid. 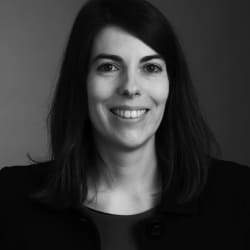 Camille has advised major international clients in a variety of sectors including, in particular, TMT, energy, mining, retailing/consumer goods, financial services, and the automotive industry. She has also represented clients before the General Court of the European Union and the Court of Justice of the European Union.